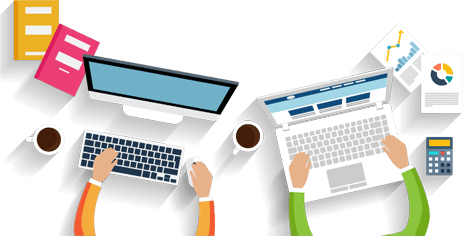 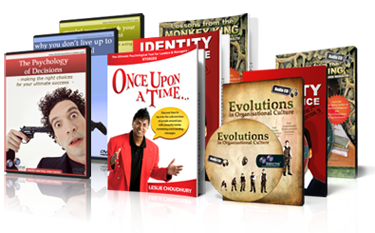 Learn the foundations of Genetic Brain Communication and Processing, and the universal applications to teamwork, leadership, Sales and Personal Effectiveness. 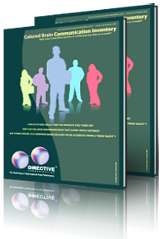 This Core Module is the first of Four Essential Modules to become a Directive Communication Psychology Practitioner. 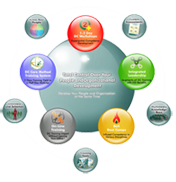 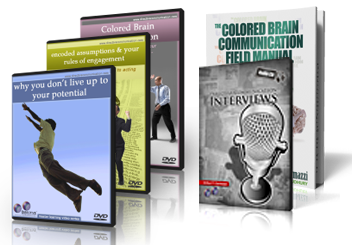 Get ALL 4 essential modules to apply Directive Communication Psychology in Your Training and get Better results and More Return business. 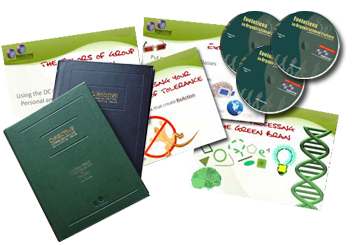 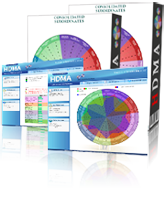 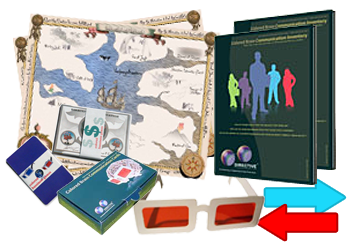 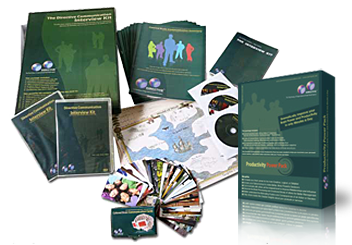 Each Module Includes the Full Set of Manuals, DVDs, CDs, Slides and RePrintable Manuals and Handouts.